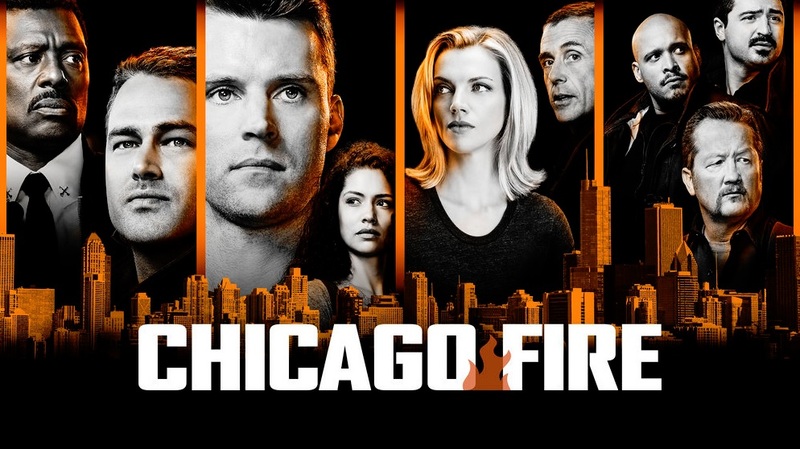 Interested in learning about the Chicago Fire season 7 episode 19 return date, or getting at least a little more news on what we’d like to see next? Within this article, we come bearing all of this and then some! Let’s start things off here with the sad news that there is no new episode of the firefighter drama next week, really for no other reason other than that the folks over at NBC are really invested in keeping the show around as long into the broadcast season as they possibly can. The show’s coming back on Wednesday, April 24 with the home stretch of episodes — there are still four more to go and through those, a lot of interesting stuff could happen. Want to see some new Chicago Fire video coverage? Then check out some of the latest below! Also, subscribe to CarterMatt on YouTube for some other news and take a look at our official Chicago Fire playlist. What are we expecting? For starters, some more movement when it comes to Severide and Stella’s relationship. We’ve gotten a sense for a while now that there’s some element of hope for the two of them and that’s something that we think will hold firm through the end of the season. If it’s not this season, then maybe it’s a possibility for season 8 given that NBC has already renewed the show. Isn’t it just nice to know that far in advance? By the end of this season, we’re expecting more of the same stuff that Chicago Fire is known for. Think in terms of yet another critical situation, coupled with some questions regarding whether or not everyone will make it through the end of the finale alive. One way or another, this is a show that likes to leave your heart pumping — last season was really one of the only few without that sort of someone-is-about-to-die jeopardy, but it did bring something else of significance to the table in Dawson’s departure. Even without something crazy, that may have been one of the most-devastating finales out there. Remember to head over to the link here!